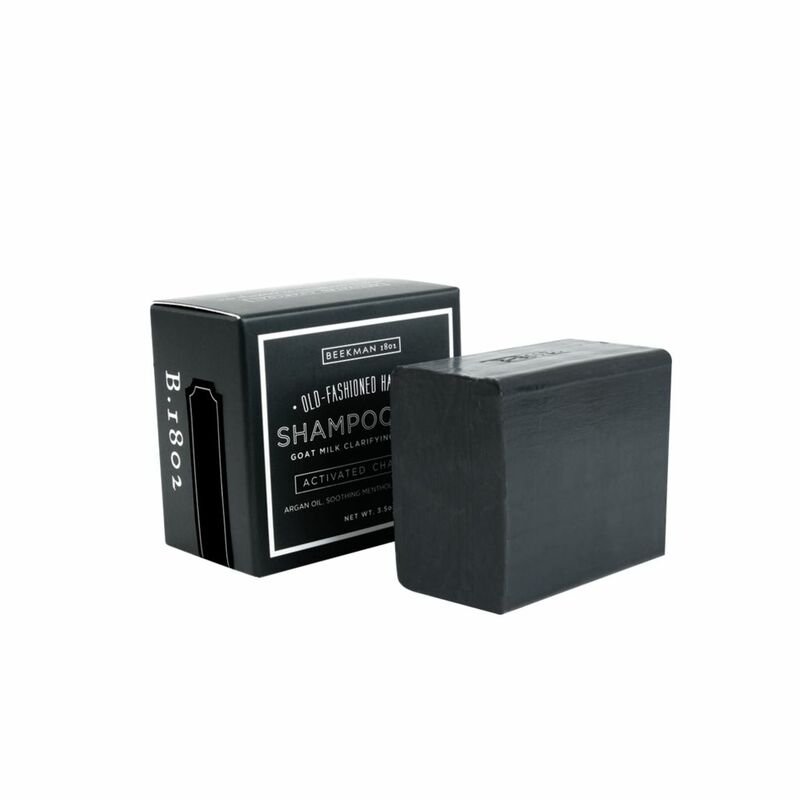 Beekman 1802 hand-cut, activated charcoal bar is for both guys and girls who want to clarify and condition. 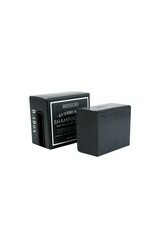 Activated Charcoal strengthens hair and absorbs oil. Argan oil nourishes hair and scalp while Menthol cools and refreshes. Like all Beekamn soaps & skincare products, they try to eliminate harmful chemicals while featuring botanical based ingredients from farms - not labs.